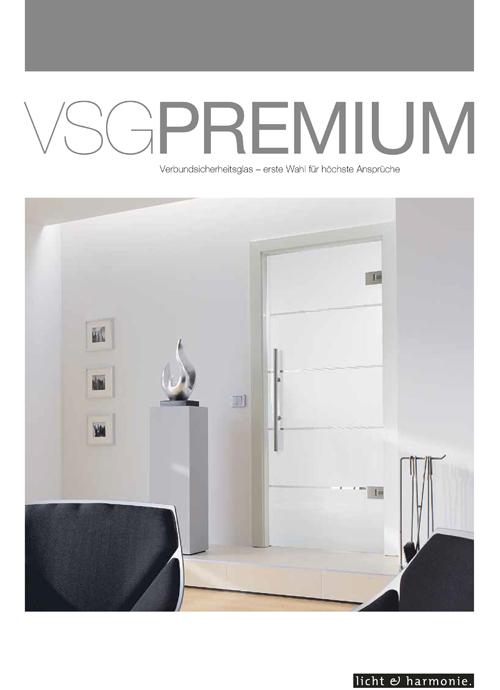 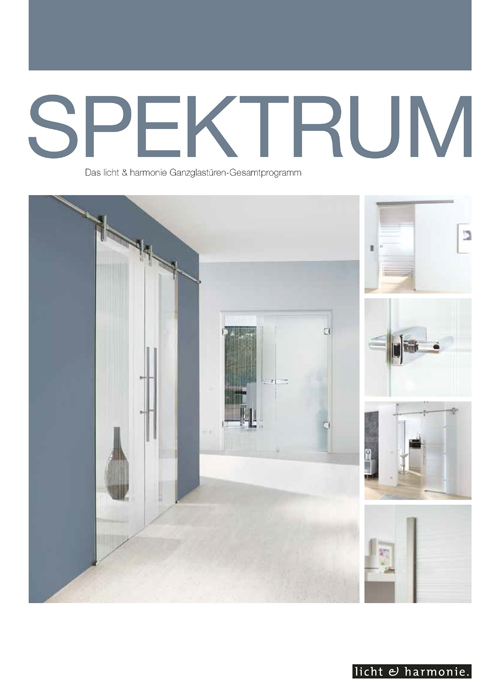 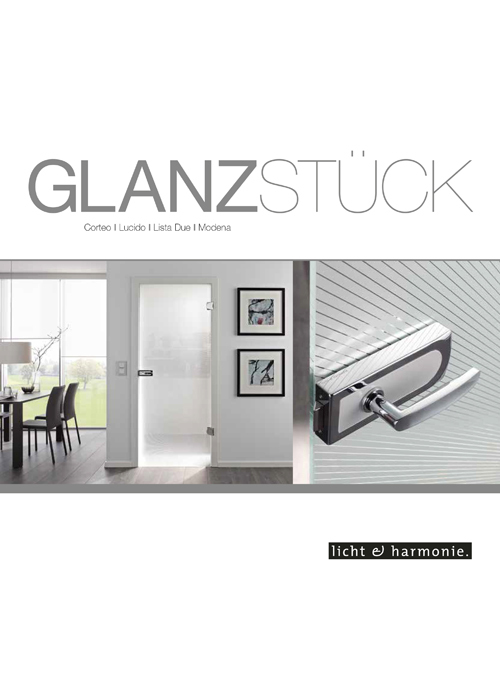 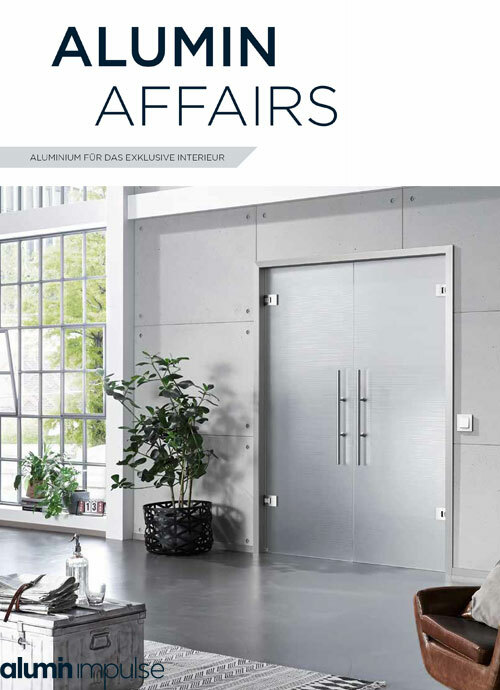 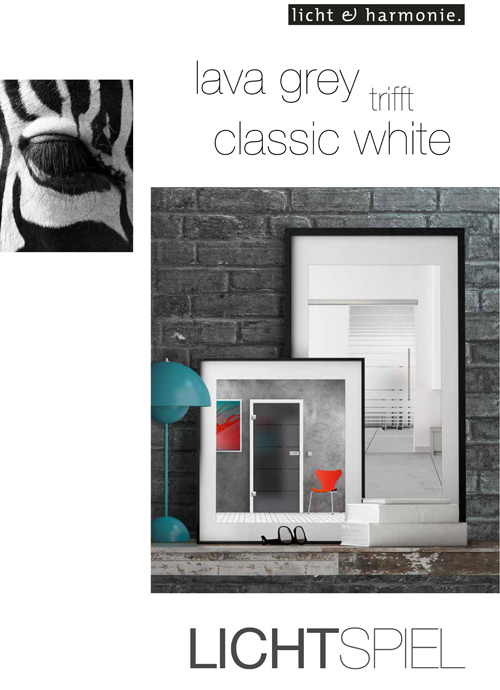 The Flair doors collection brings light and openness into rooms and creates fascinating and striking spaces. 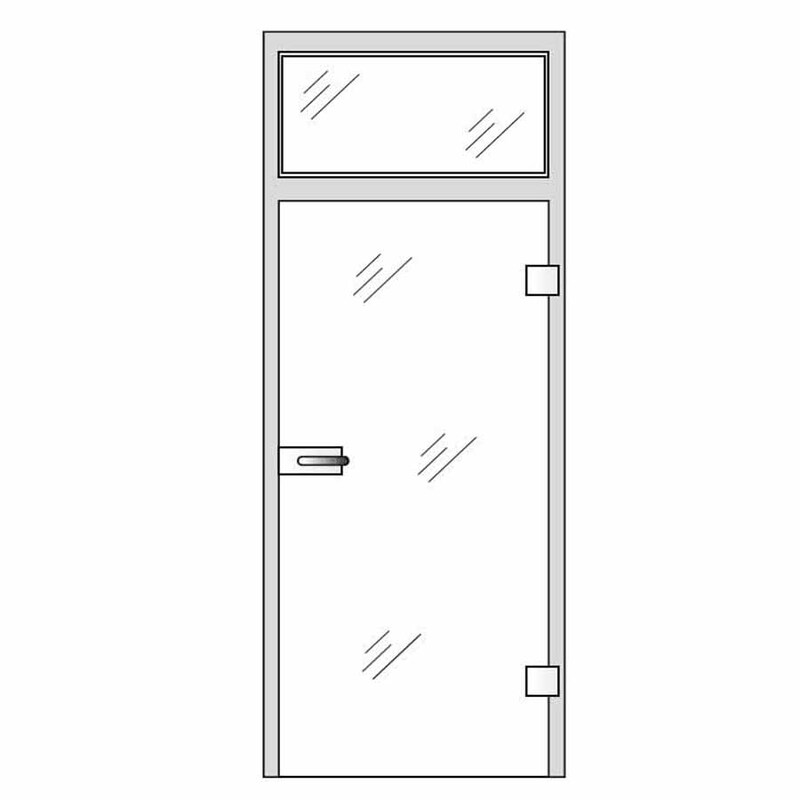 The Flair glass door range has the optional design of clear square patterns on frosted glass or clear glass with frosted patterns. 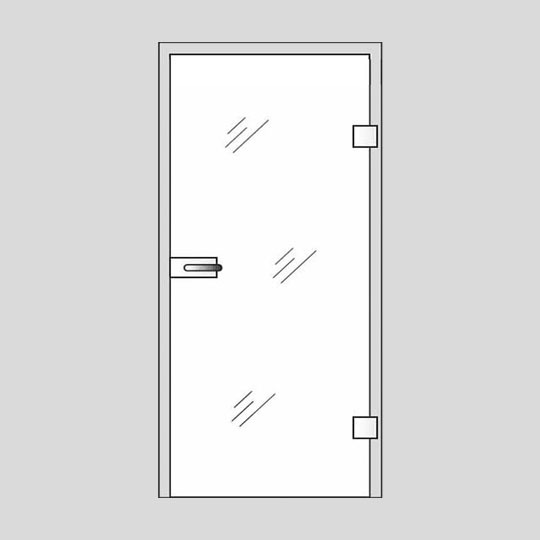 This modern glass door design is popular in small homes for dividing areas without separating them, enhancing the feel of an open and friendly effect. 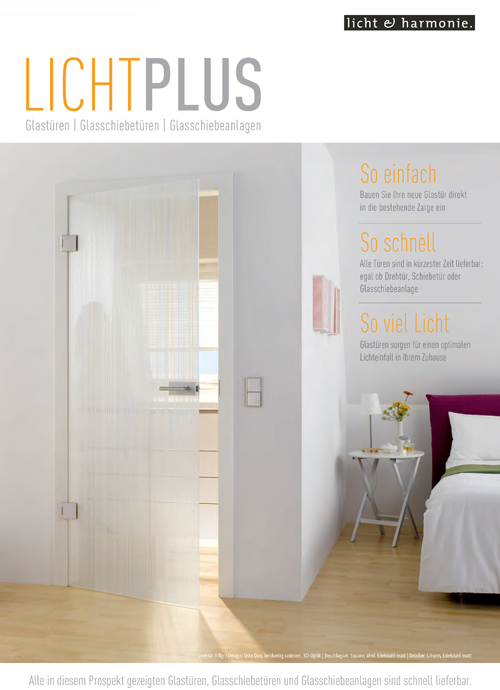 Natural light is an important factor in our development and health. 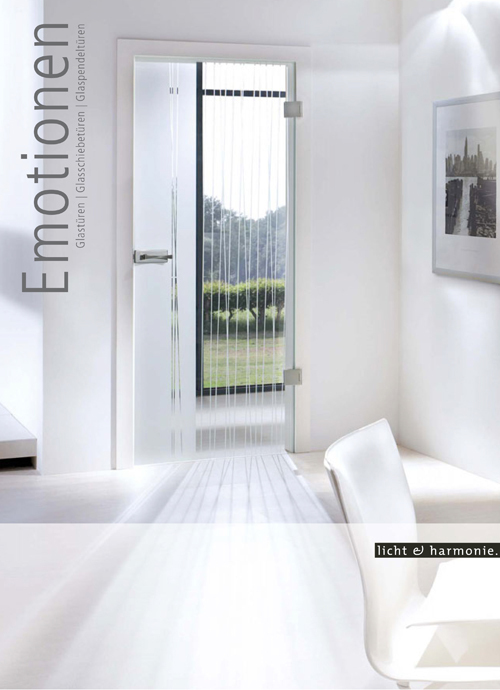 Flair glass doors interior make it possible to control the light and to connect with our senses. 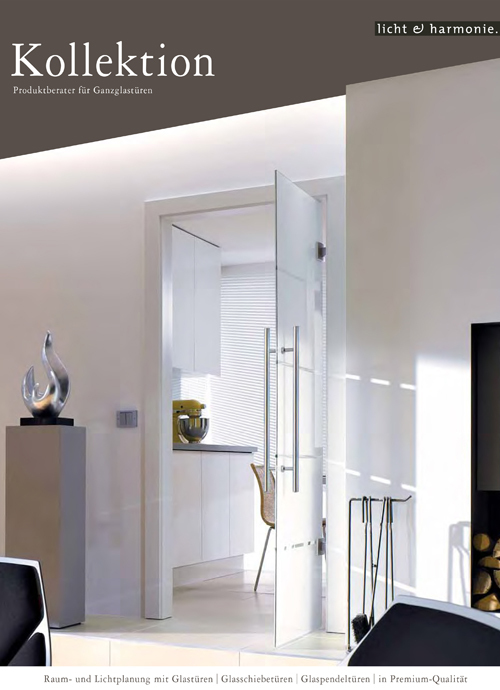 A brighter room always feels more inviting. 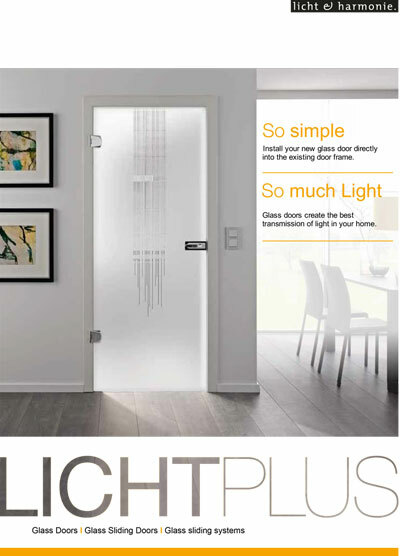 Glass doors help with natural light to be fully distributed into your room, whereas the discreet design creates an ambient atmosphere. 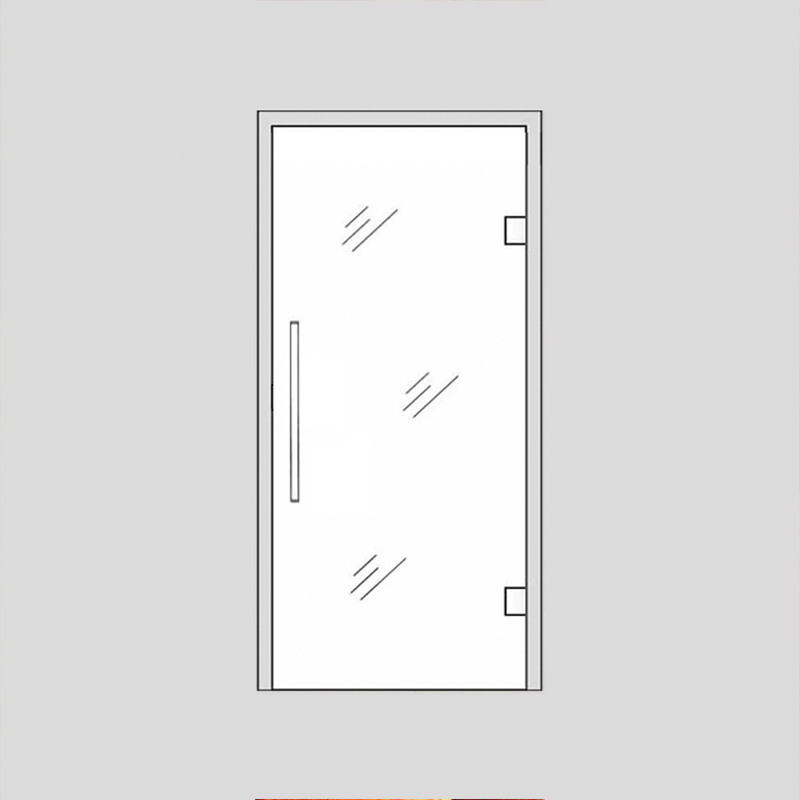 Also, thanks to the neutral shade of this design, your door can match any colour of interior decor, whereas the subtle squares positioned symmetrically on the door will create an organized effect for the whole room. 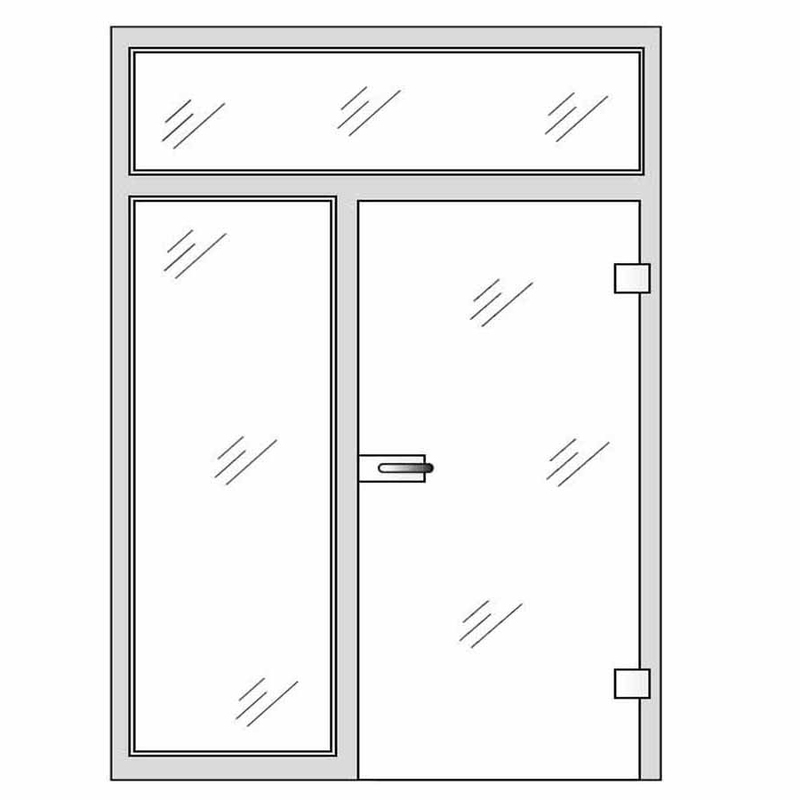 Depending on the level of intimacy required, you can either choose clear glass or frosted glass for your door. 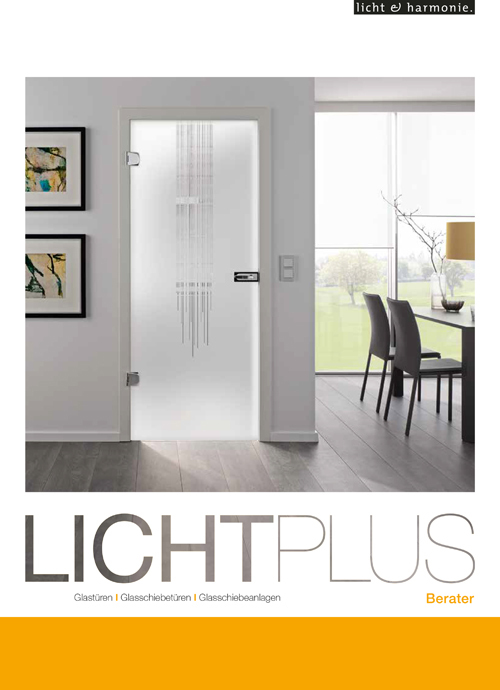 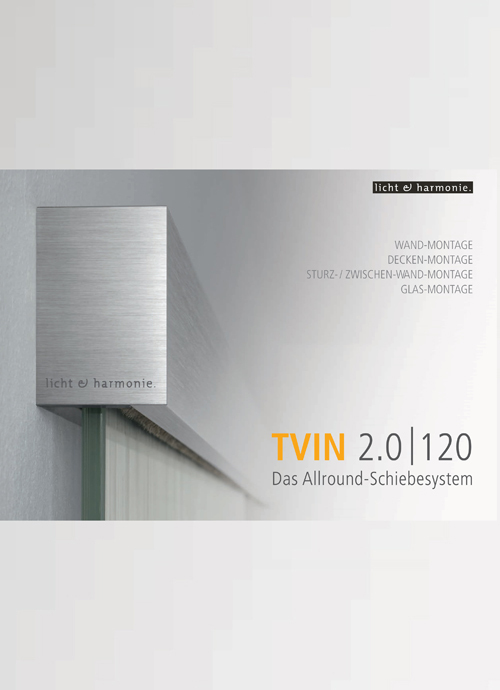 Clear glass will entirely allow light in the room, whereas frosted glass will also offer privacy. 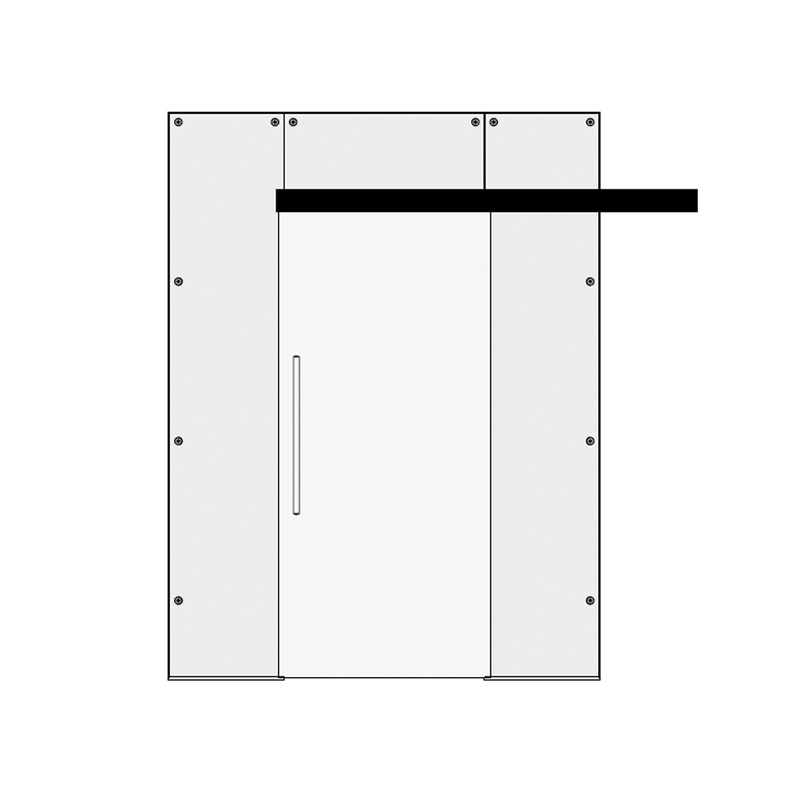 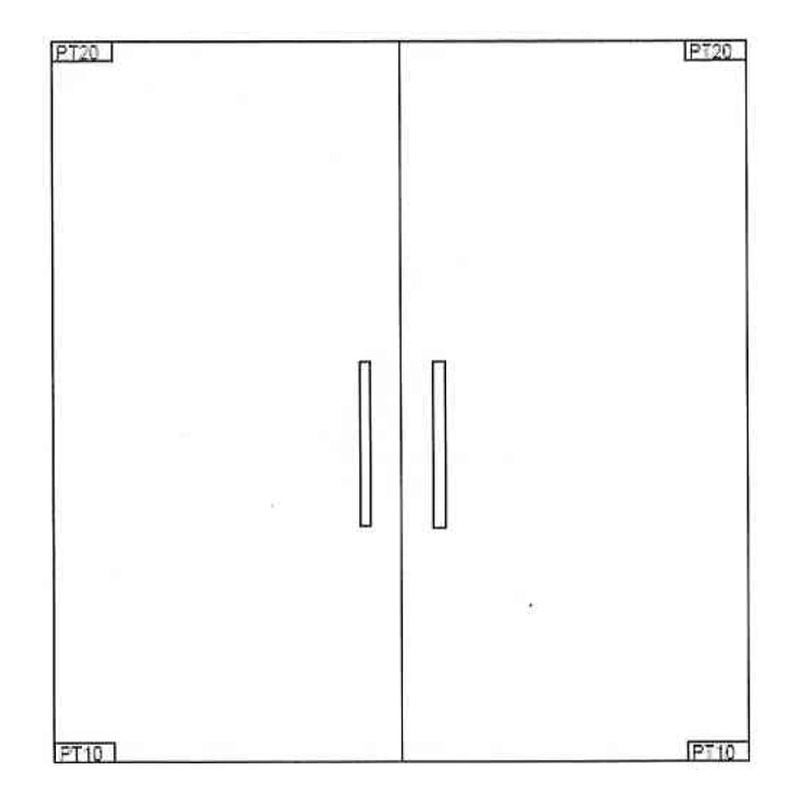 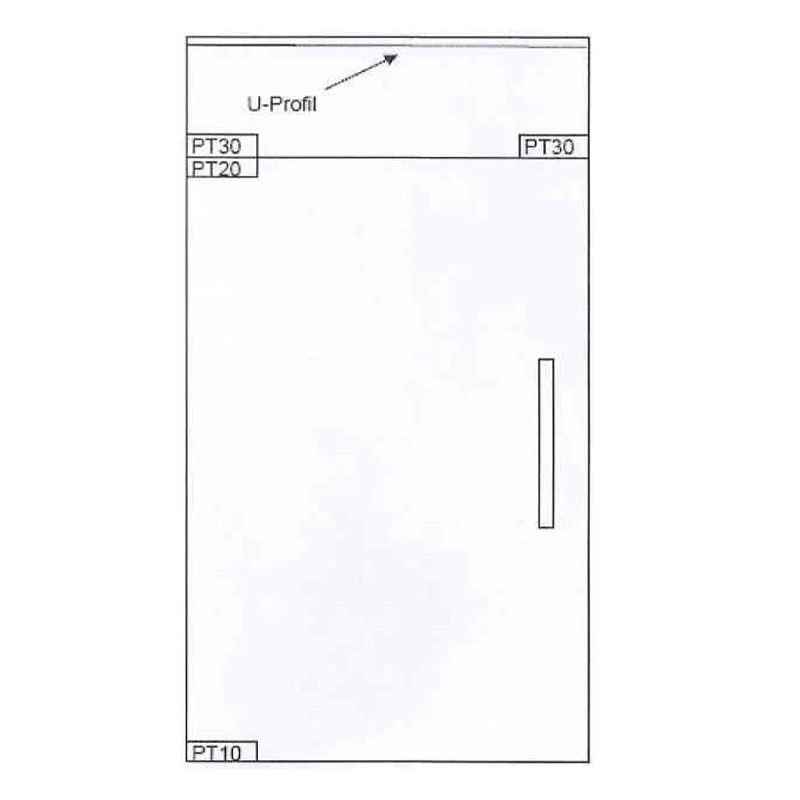 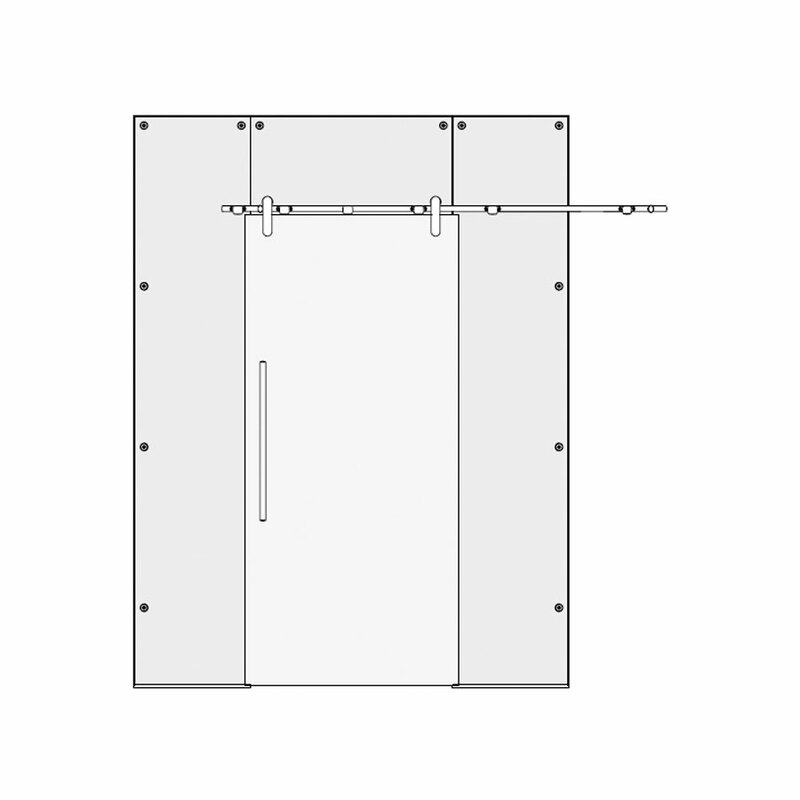 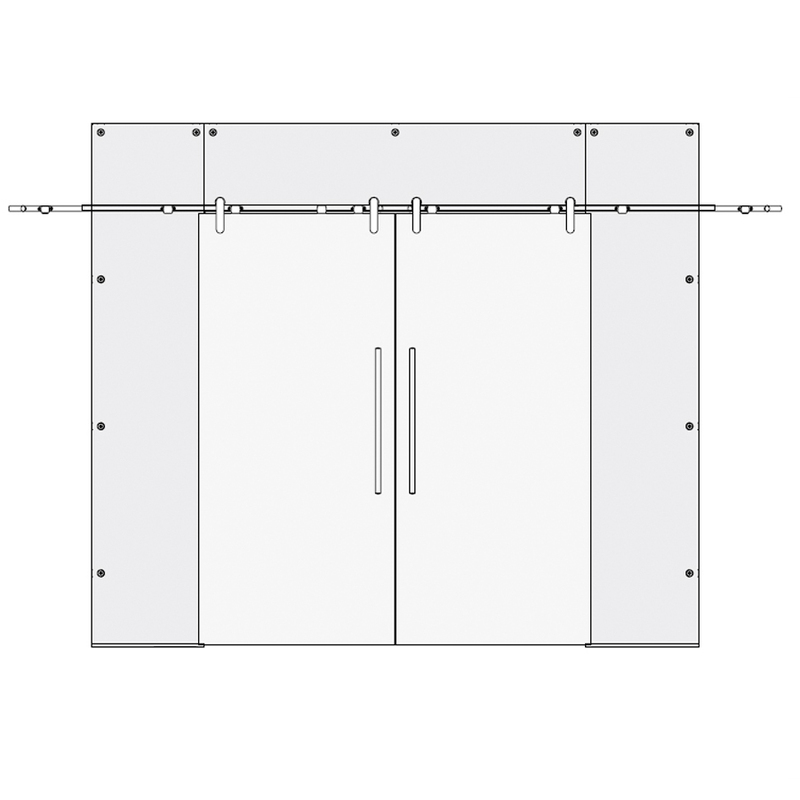 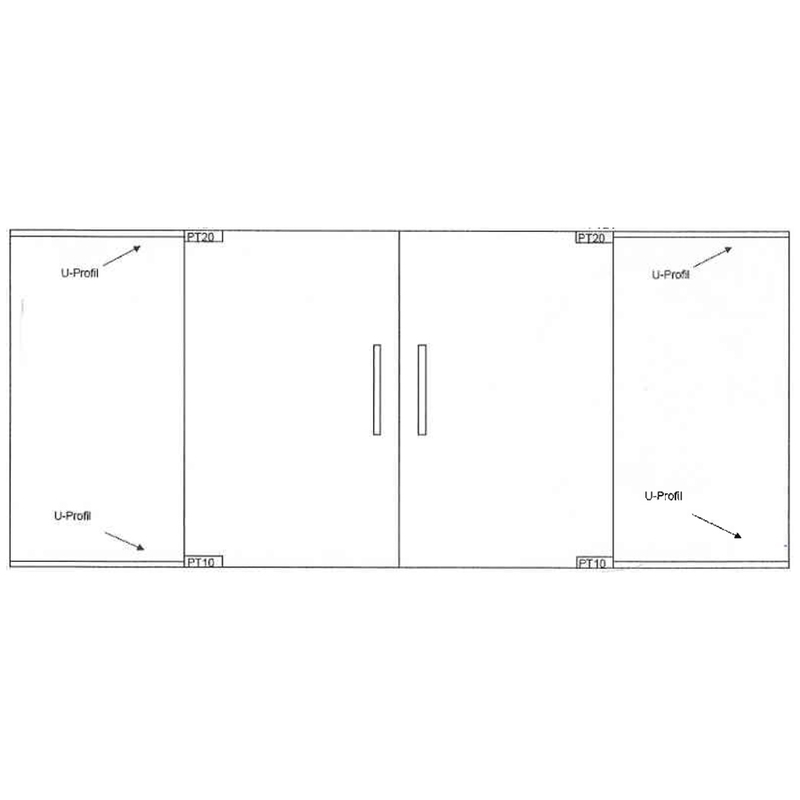 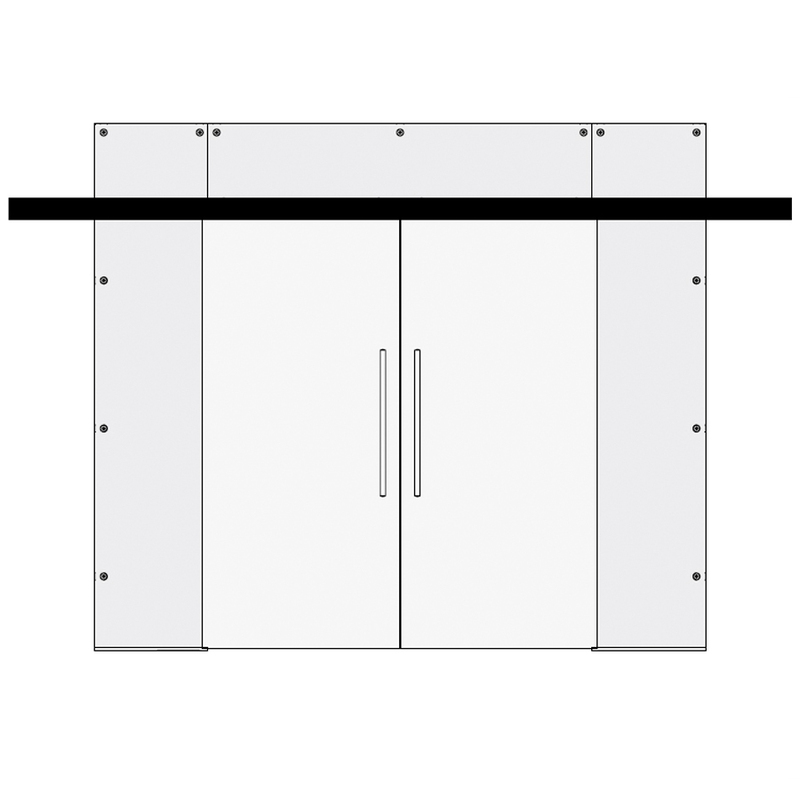 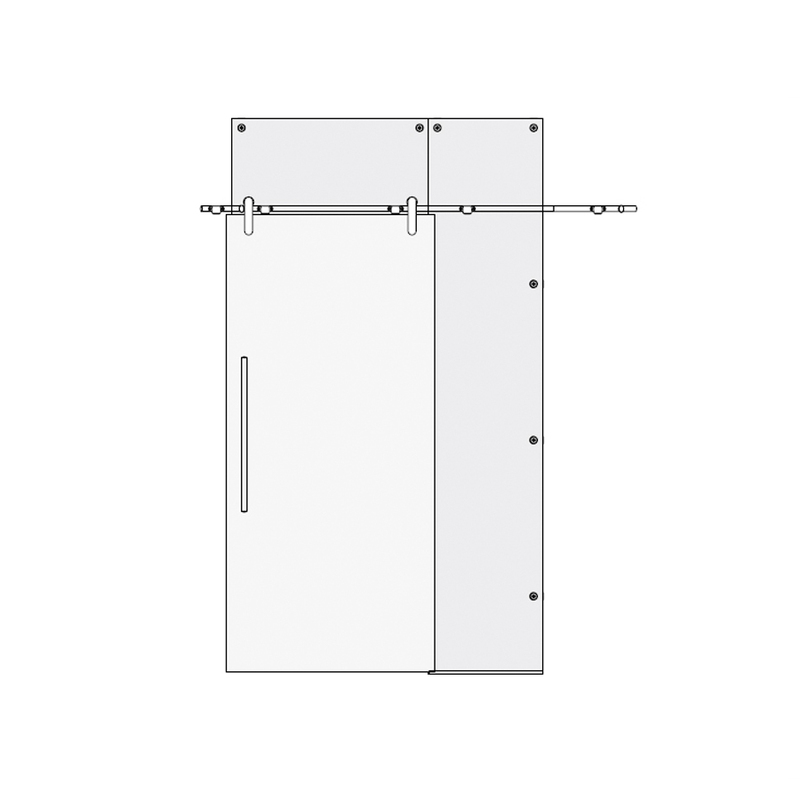 Moreover, Doors4UK offers this door as made to measure, which is convenient for any home. 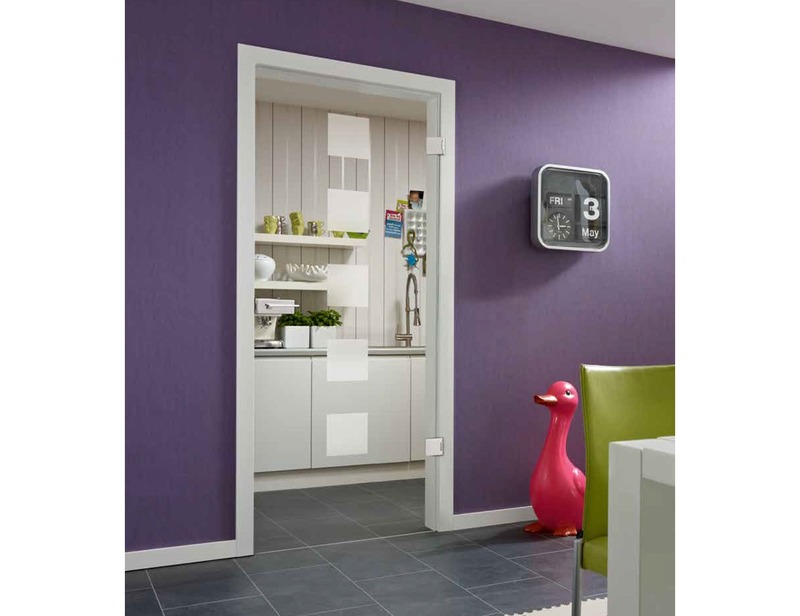 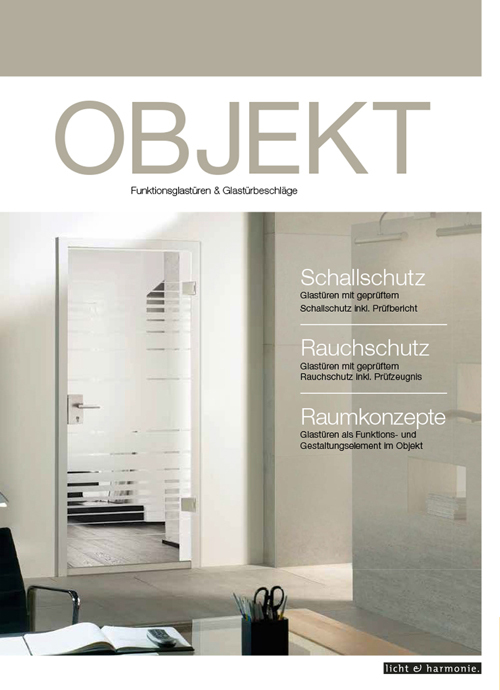 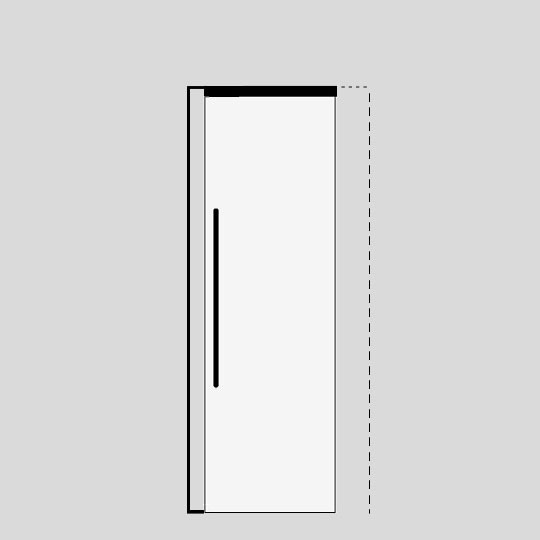 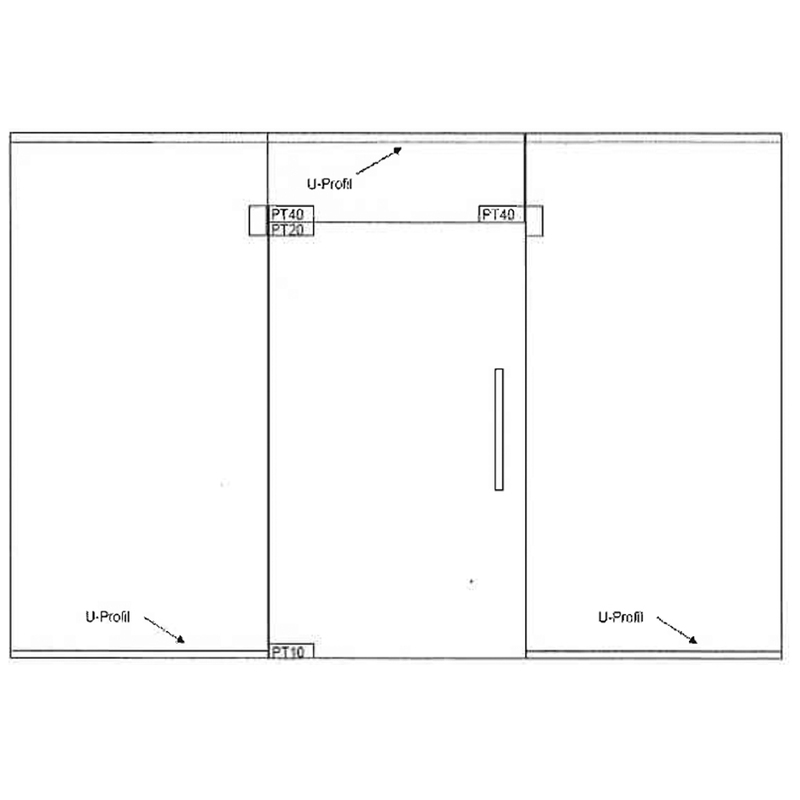 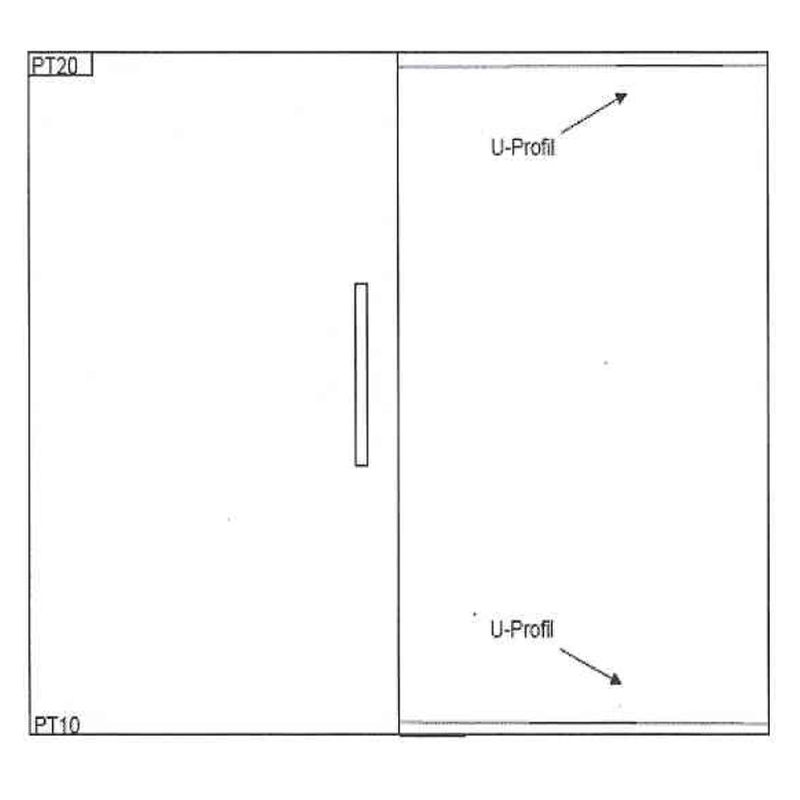 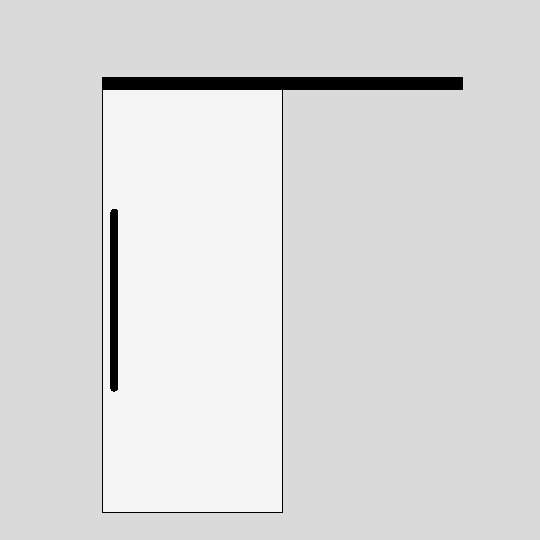 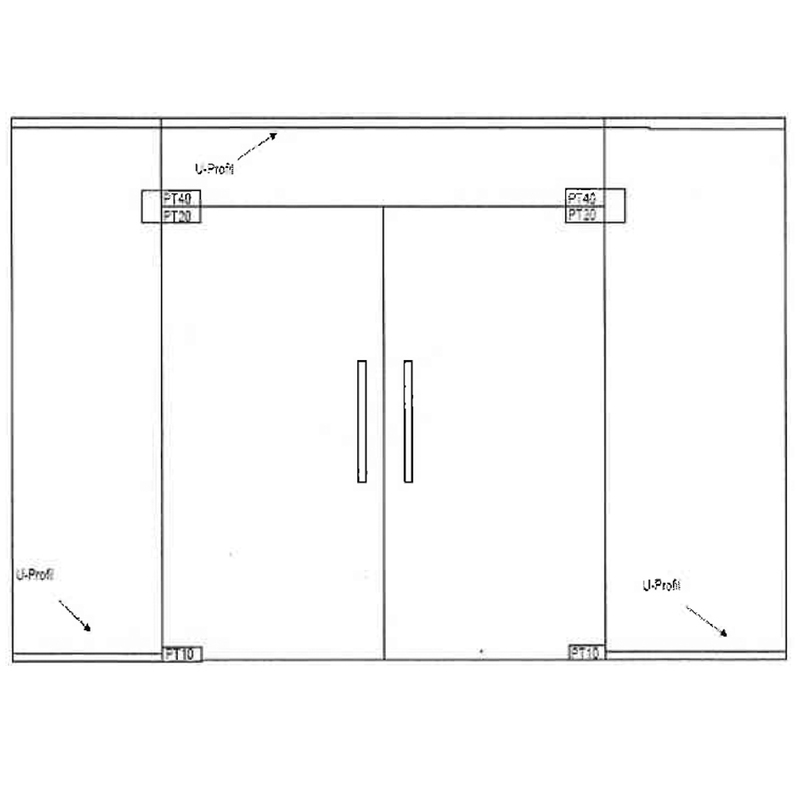 This door is able to fit in different opening dimensions, without having to make any alterations in terms of the walls. 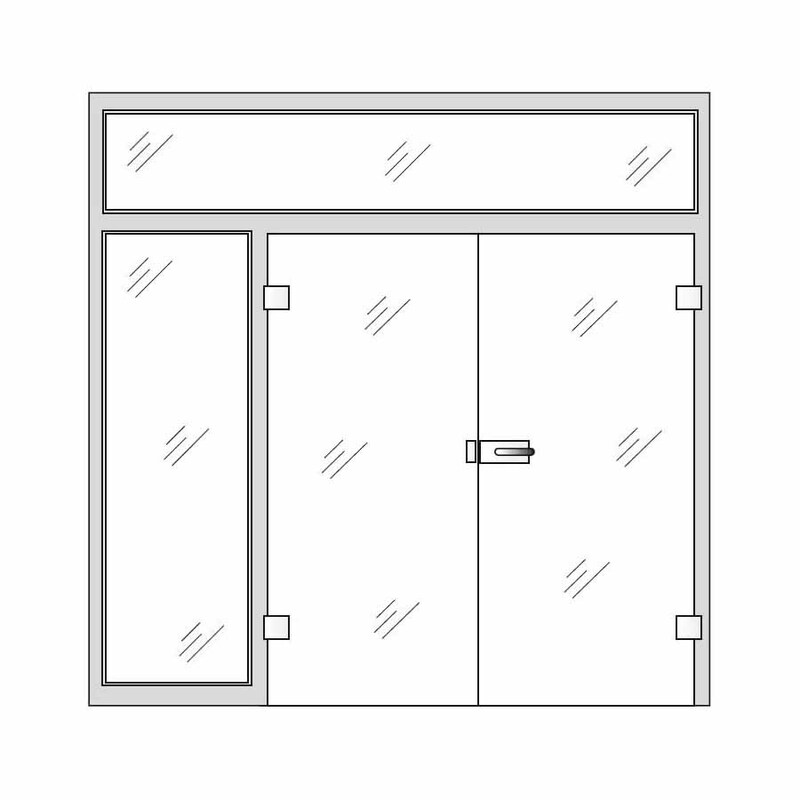 Also, depending on the amount of space you have, if you want to have even brighter rooms, you can choose internal glass double doors, internal sliding doors, dividing doors living room or even glass partitions, which will create an airy atmosphere and more open space, together with a touch of elegance. 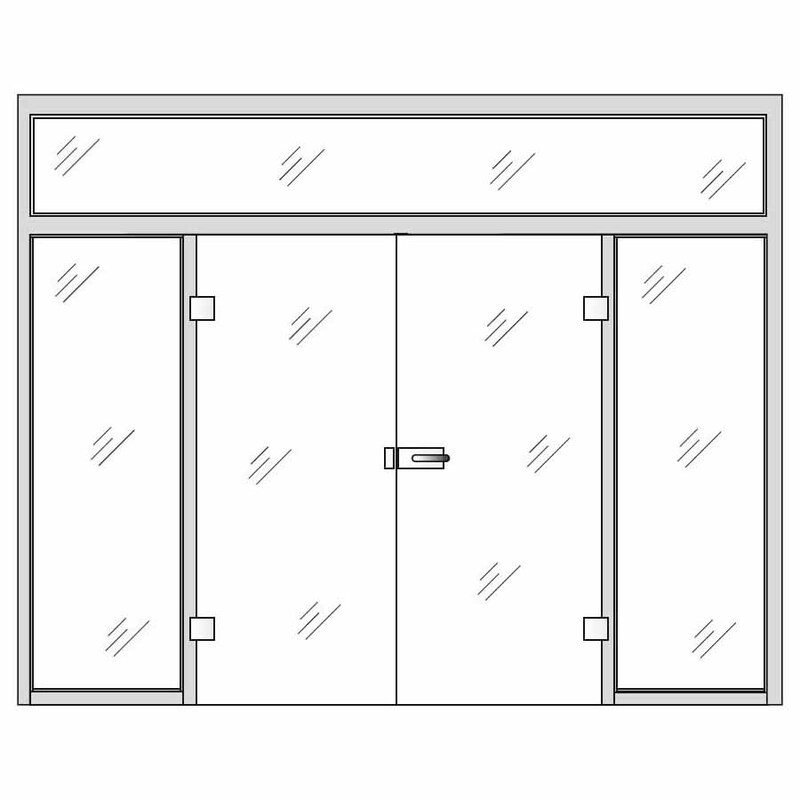 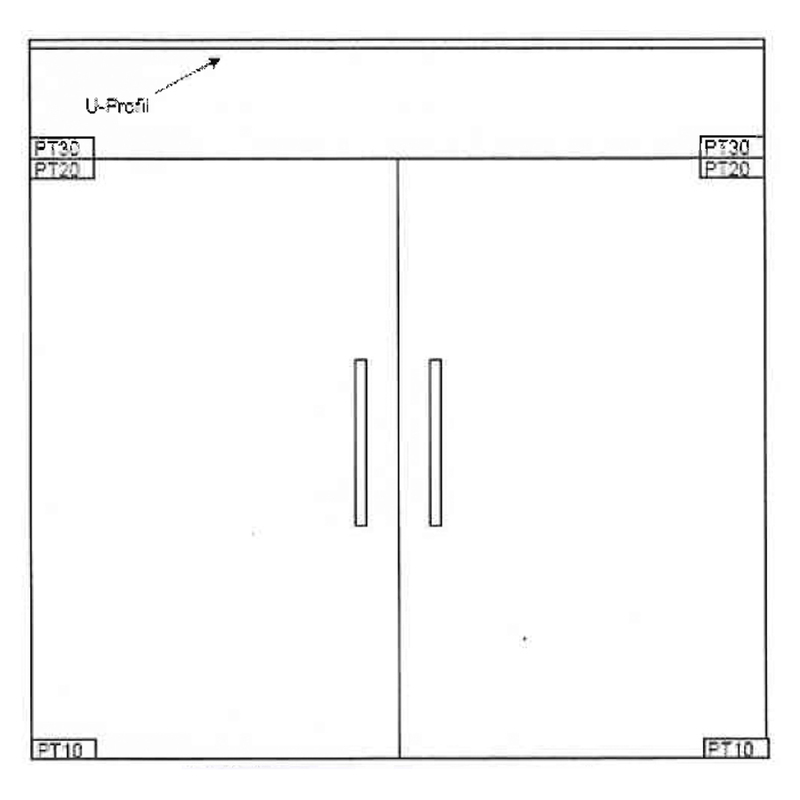 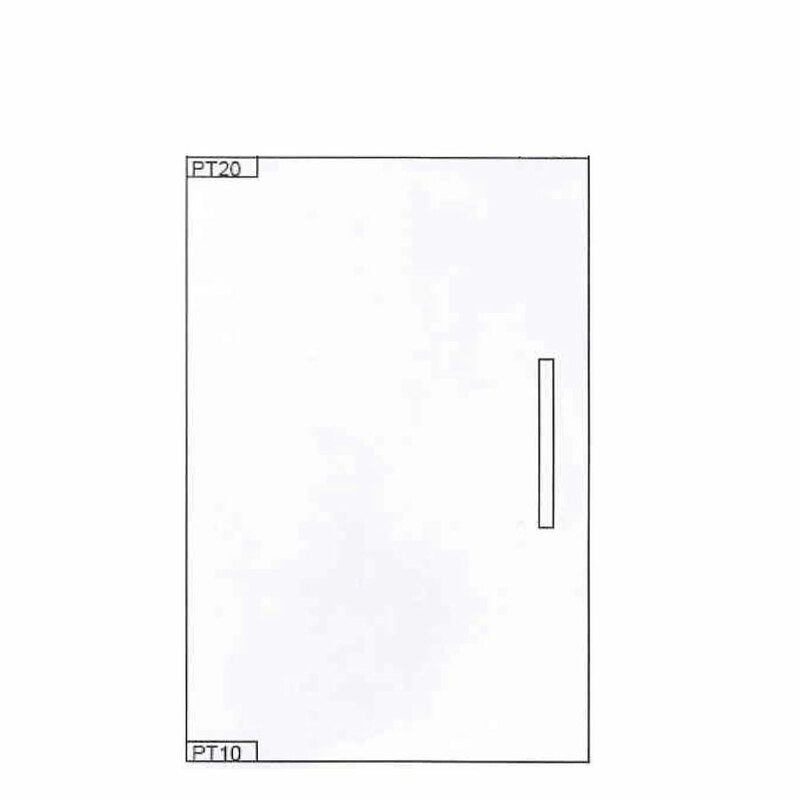 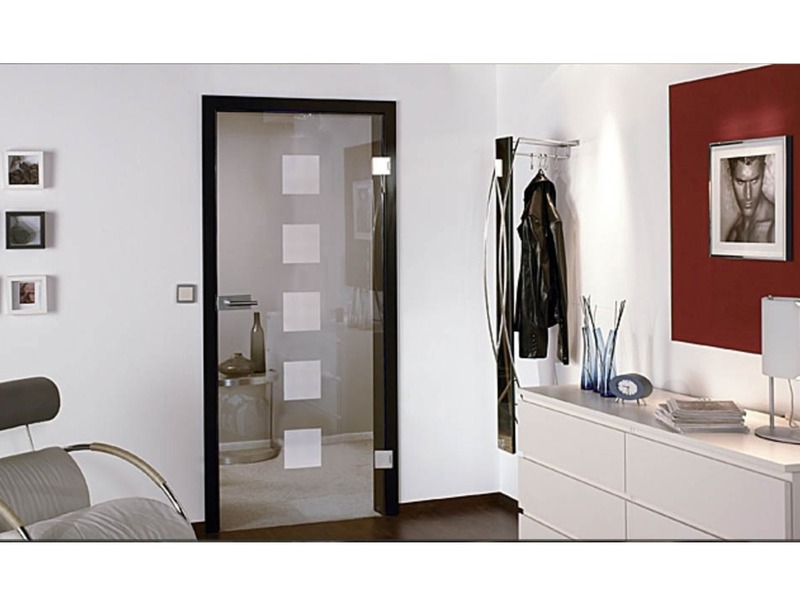 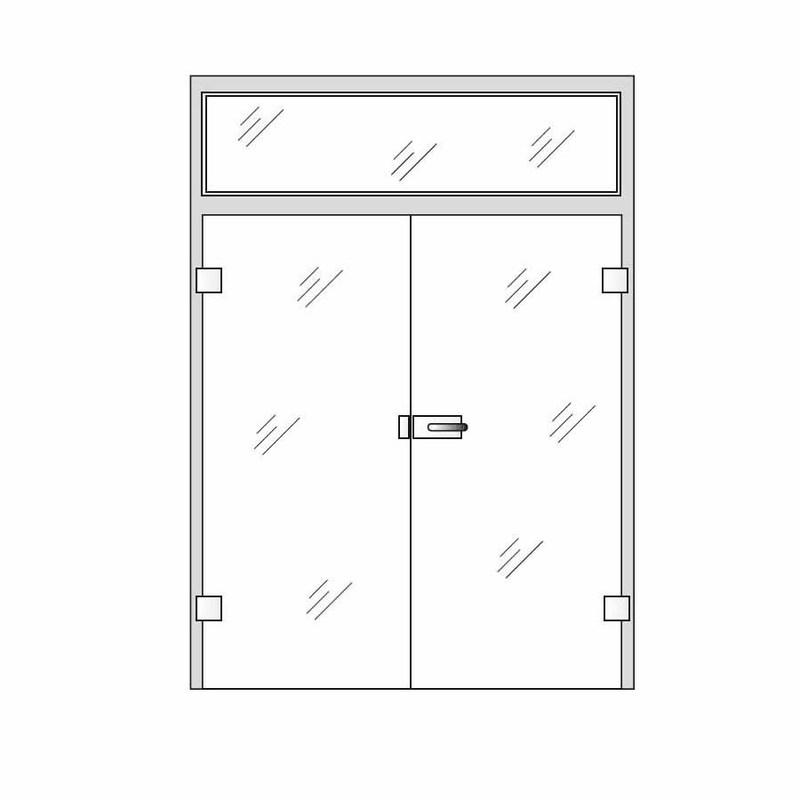 Glass interior doors can be manufactured in sizes up to (w)1600mm X (h)2500mm. 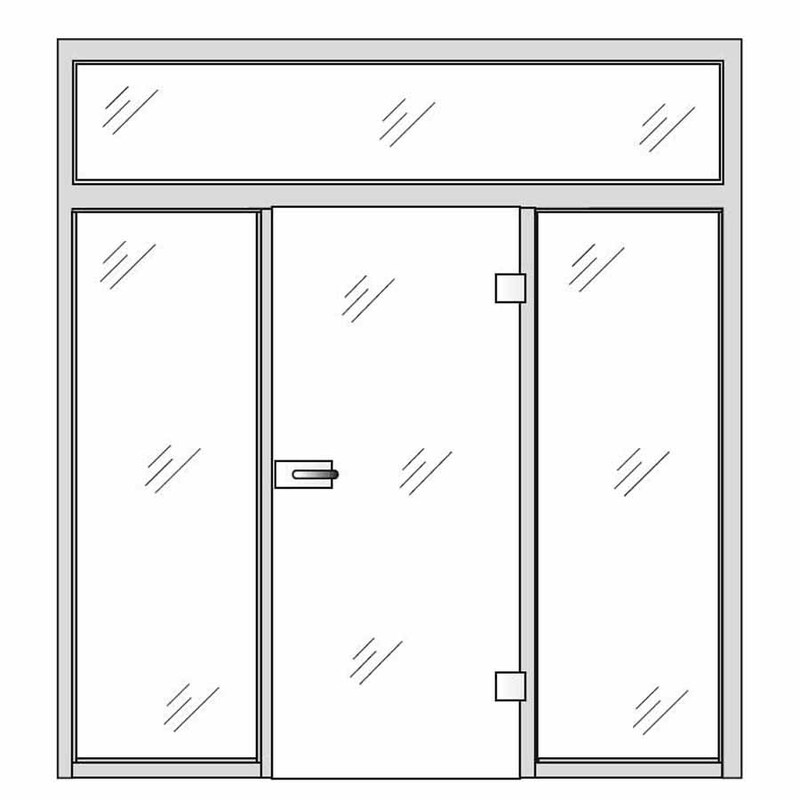 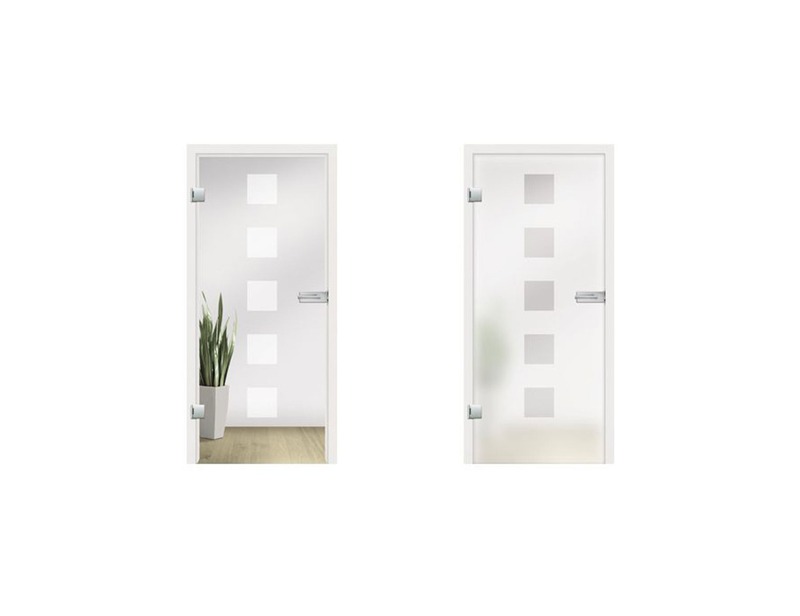 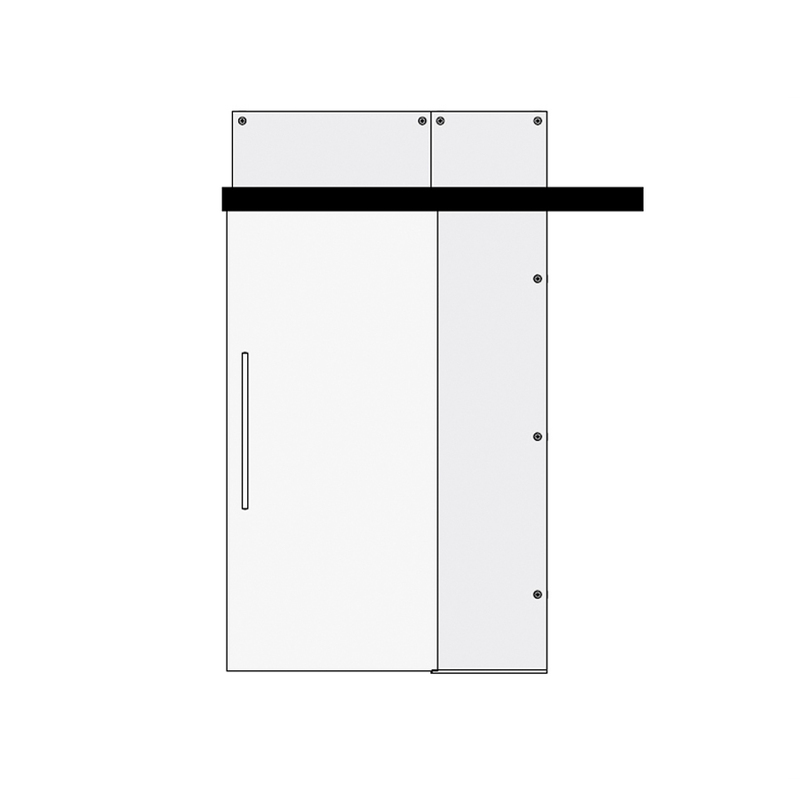 Flair Doors, as glass internal doors, have a simple and modern design, created by the fine squares either clear or frosted, depending on the glass finish.